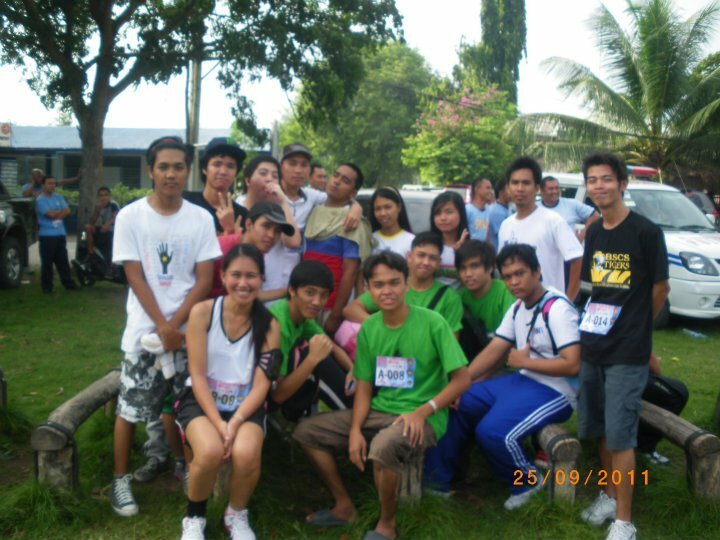 Last September 25, 2011 was a big day for me as a passionate runner and supporter of ideal advocacies. 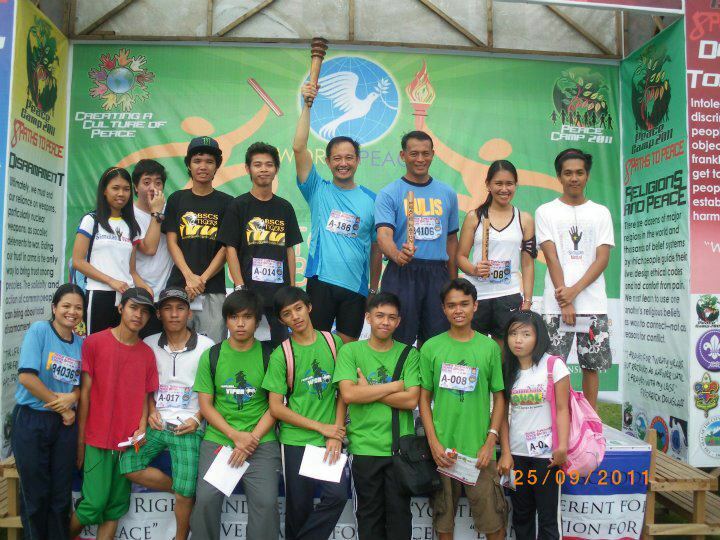 So, when the fun run organizer, GSC Police Office along with other supporters, invited my school and enlisted me as one of their peace baton runners, I could only be glad to join in and invited my students as well. So, 16 other students joined me in over 5km runs and when over 500 participants had joined in support for global peace, I say the event was a big bang.